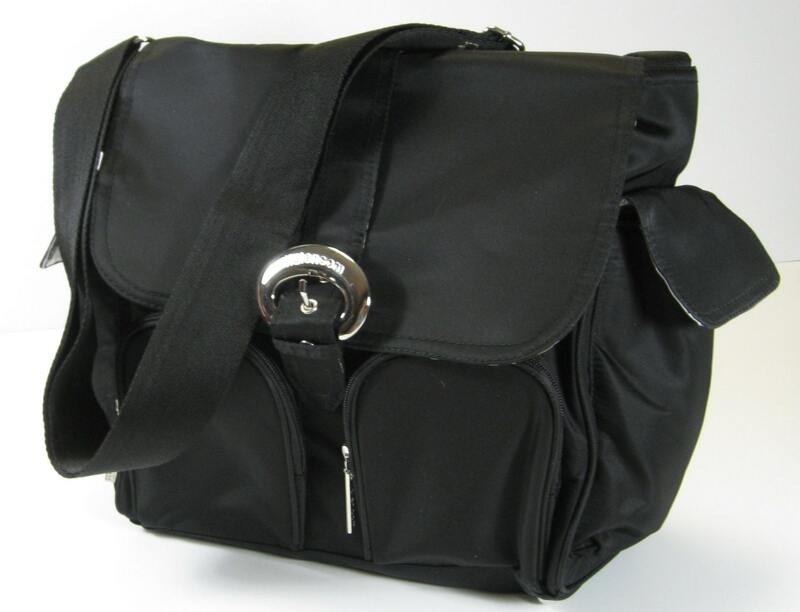 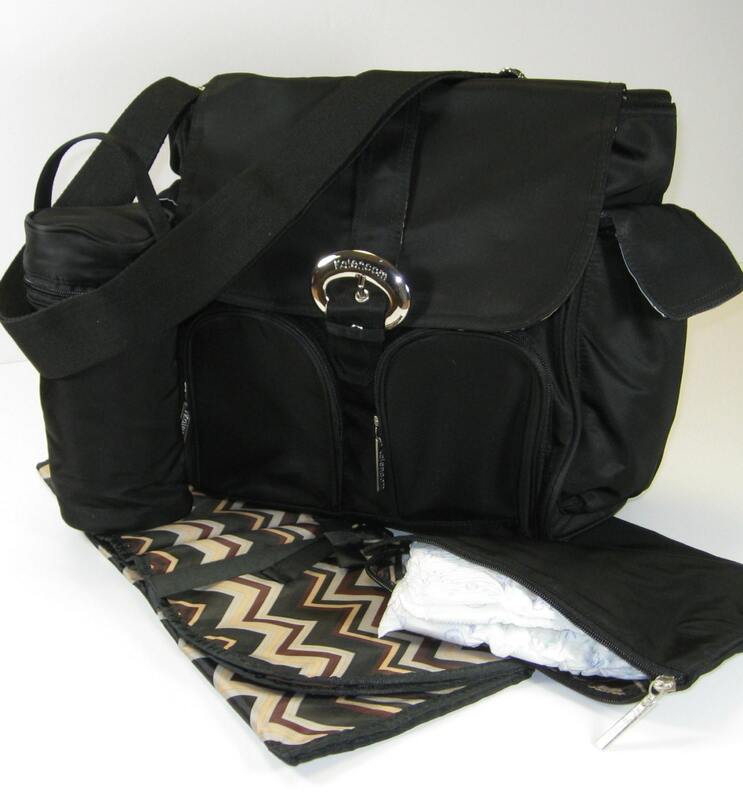 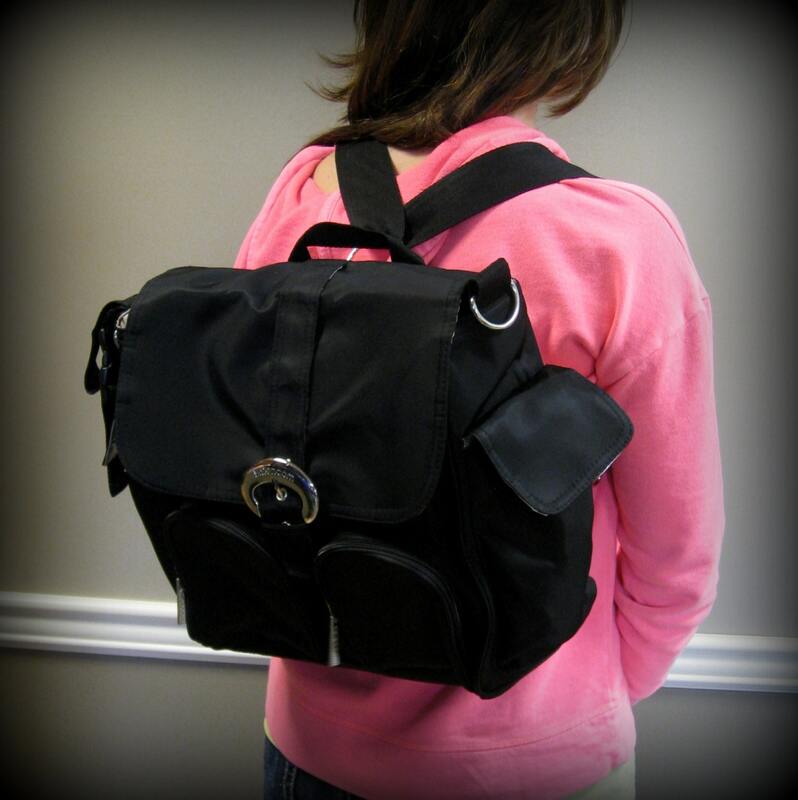 Deluxe Diaper Bag easily converts to backpack, leaving your hands free for important things--like caring for the baby! 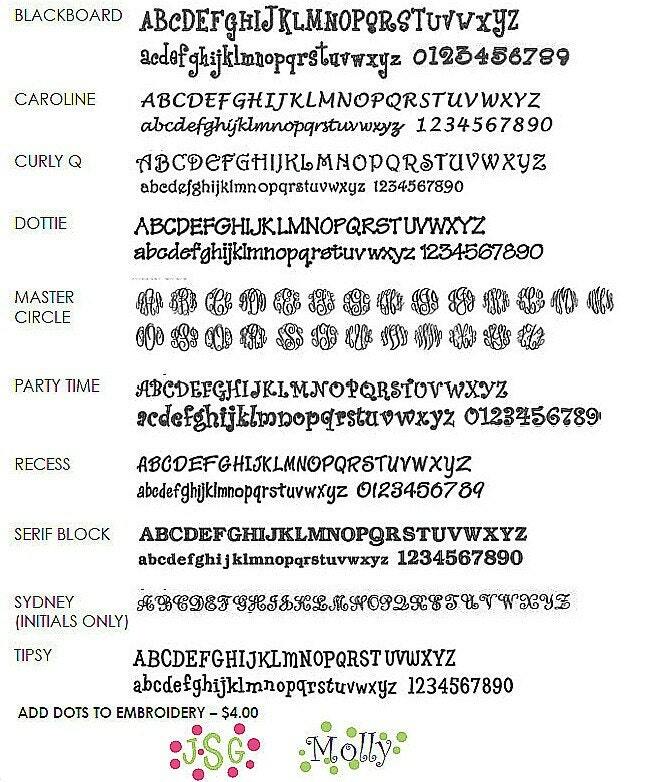 A monogram is included so be sure to let me know how you'd like it personalized just for you! 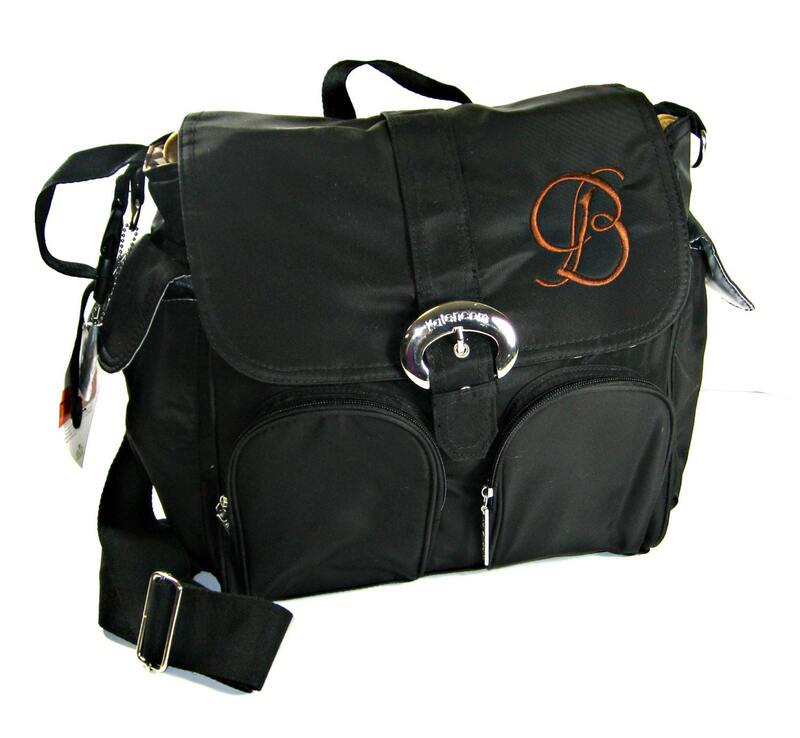 Unfortunately, once an item has been monogrammed it cannot be returned unless the item is defective.